How to improve your CTOS Score? 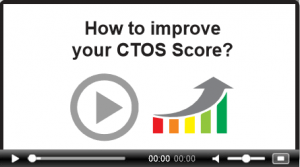 Is your CTOS Score not what you’d like it to be? Want a higher score? Not to worry. You can always take steps to improve your credit score, no matter how low it is. Your score may not improve immediately, but with good planning and responsible credit behaviour, your score will gradually improve. 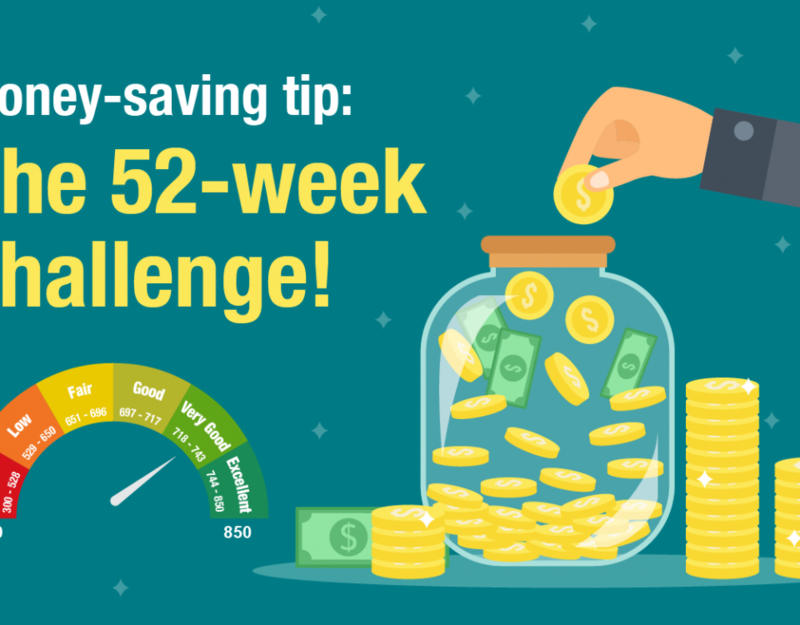 Try to pay your bills on time every month. If using a credit card, try to make the minimum payment for each month if you cannot afford to pay the entire sum. Missing your payments, even for just a month or two, will show up in your credit report. It’s okay if you’ve missed payments in the past – just get current, and stay current. Keep your debt balances low, and instil the habit of paying your debts off regularly so that the amounts owed get less, steadily. Maintaining discipline in your payment behaviour will ensure that your debts decrease over time. Also, when applying for loans, don’t ask for more than you really need. Remember at the end of the day, any amount you request for a loan will incur interest and still needs to be paid back. It’s crucial to fix your credit history, especially if you’ve had issues with it. Ignoring or pushing the problem away will just cause more issues in the long run. 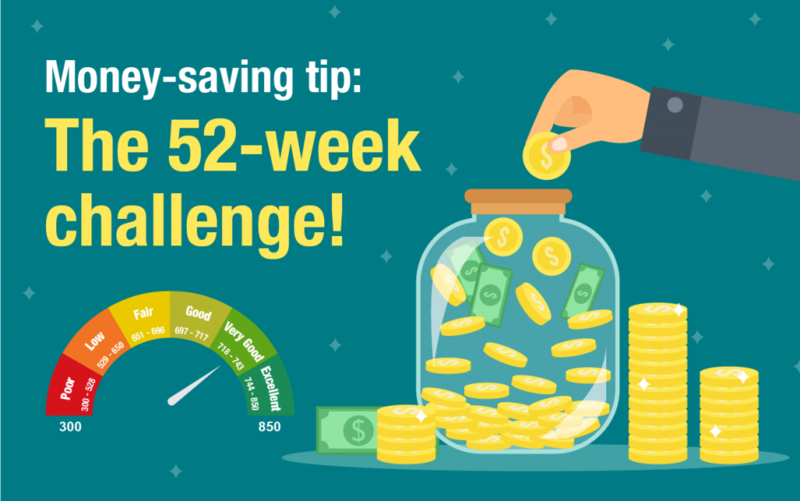 Meanwhile, don’t take drastic measures, such as quickly closing numerous unused credit cards, opening many new ones or opening many new accounts. If you’re facing difficulties managing your credit health, see a good credit counsellor or financial services advisor for guidance and to know what first steps you should take.